Kool-Aid is considered as the most powered soft drink. You can find it in many supermarkets in the world. Do you know that the inventor of this powered drink was Edwin E. Perkins of Hastings? He did successful invention in 1927. The state motto is equality before the law. Honeybee is selected as the state insect in Nebraska. There are several nicknames that Nebraska has. 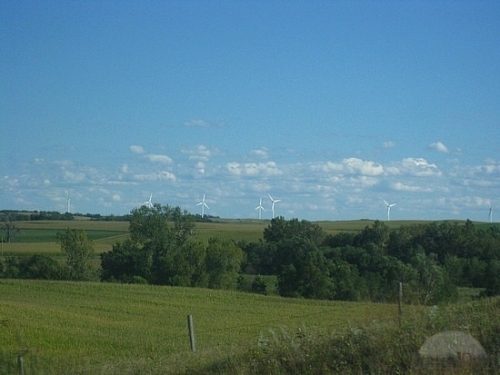 Before 1945, it was nicknamed as Tree Planter’s State. But it was changed into Cornhusker State in 1945. The state flower was goldenrod. It is chosen in 4 April 1895. 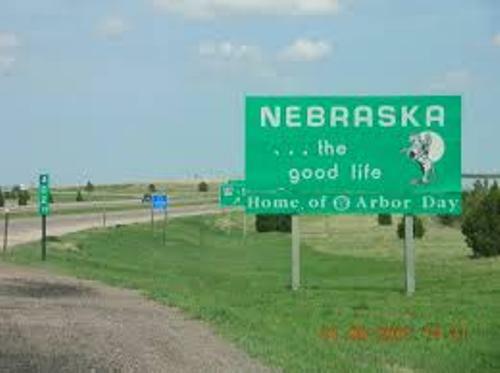 The Arbor Day in Nebraska City was founded by J. Sterling in 1872. If you love to study about history of America, why don’t you check the forts used in the war? 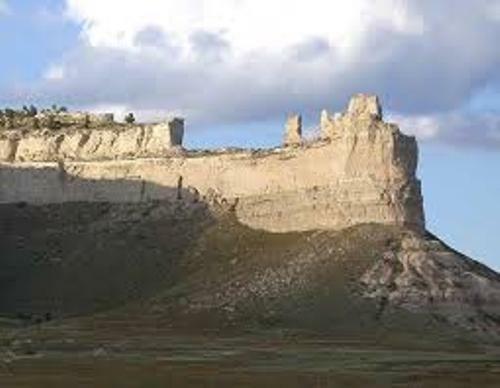 If you visit Nebraska, you are allowed to visit five army forts opened for public. Those are Kearny, Atkinson, Sidney, Hartsuff and Robinson. The largest U.S. ammunition plant is located in Hastings, Nebraska. It is the Naval Ammunition Depot. During the World War II, the depot in Hastings provided the country with 40 percent of ammunition. Check World War 2 Fact here. If you want to know the largest indoor rain forest in the world, you can go to Lied Jungle. The location of this place is in Omaha. If you want to know the origin of the largest Woolly Mammoth elephant fossil in the world, you can go to Lincoln Country. Halsey National Forrest is the home of the largest hand planted forest in the world. You just have to visit town near Thedford, Nebraska. 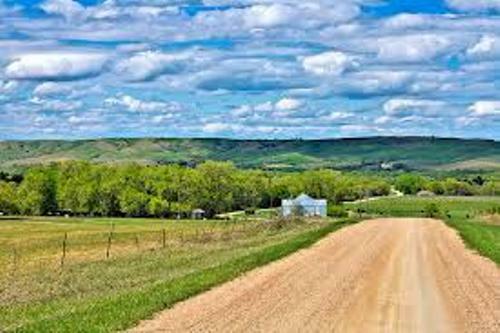 The first state which finished the mainline interstate system was Nebraska. It has the length of 455 miles in four lane highway. Moreover, the state also took the record as the state which developed the 911 system of emergency communication. It was used for the first time in Lincoln, Nebraska. The Reuben sandwich was born in Nebraska. The state was named from a Oto Indian word. Nebraska means flat water. Blue Agate is called as the state Gem in Nebraska. Edward Durrell Stone was a well known architect in United States. Do you know that he was the designer of Stuhr Museum near Grand Island, Nebraska? 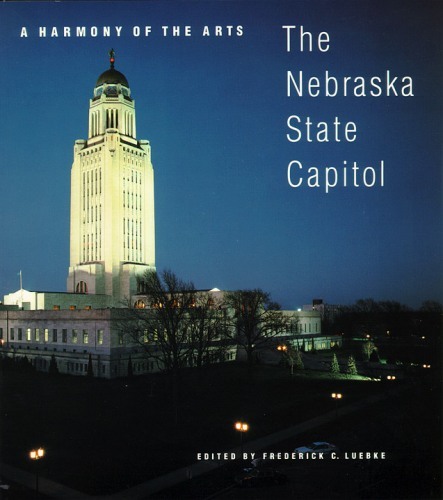 Please comment on facts about Nebraska!